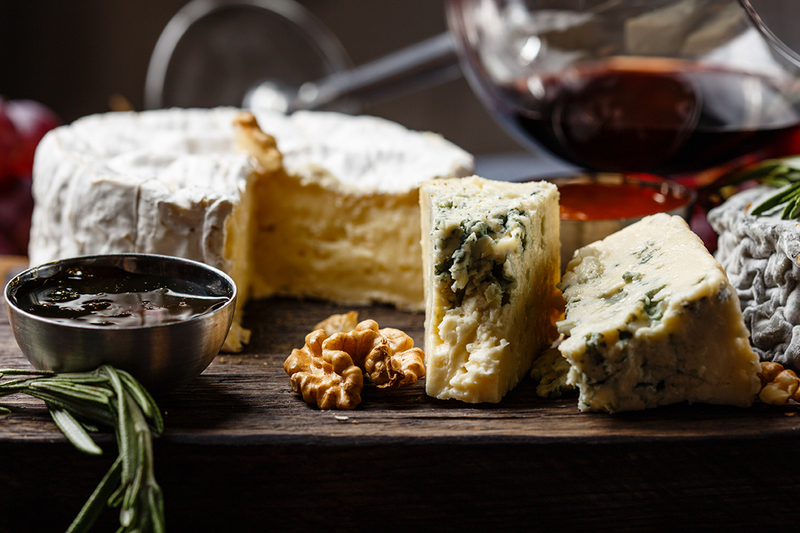 It’s probably not a coincidence that you find yourself reading this – the chances are you’re on the lookout for exceptional event catering in Hampshire. Let us be the ones to say that you’ve arrived in the right place! 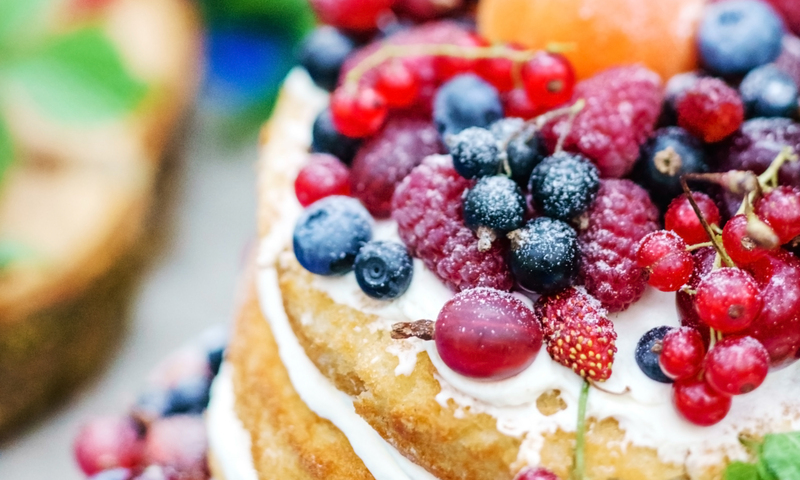 From extravagant feasts to sweet treats and colourful canapés to mind-blowing BBQs, whatever your Hampshire event catering requirements, The Little Kitchen Company is here for you. We are delighted to offer award-winning and beautifully bespoke event catering solutions for any and every event – be it a posh picnic for ten or a 5-course meal for the masses. A county nestled into the southern coast of England, Hampshire has a recorded history dating back to the Roman times. The Hampshire history seeps into its variable landscapes, bustling cities, grand estates and charming towns offering plentiful opportunities for unforgettable events. 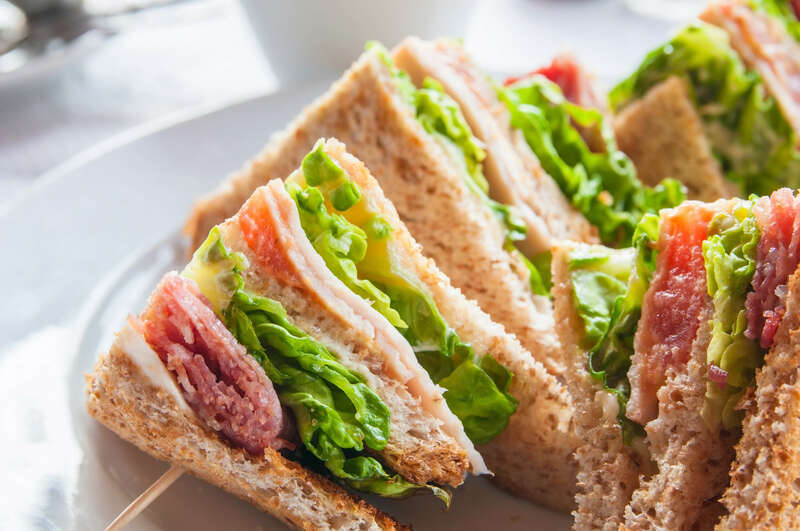 At The Little Kitchen Company our mission is to ensure your event is remembered for all the right reasons, with only the best event catering in Hampshire. There are few things we love more than the pleasure of being chosen as wedding caterers in Hampshire. 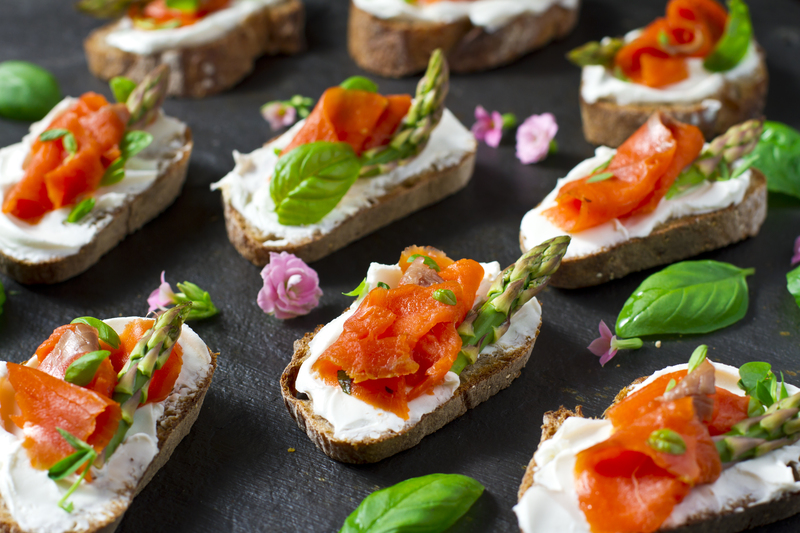 As a bespoke wedding catering company, we bring locally sourced delights to traditional banquet wedding receptions as happily as we do quirky receptions – we’re talking posh picnics, hog roasts and afternoon teas! No matter the size or style of your wedding, our tailored wedding catering options mean we really are the perfect fit for your wedding catering needs in Hampshire. It might be that you call The Little Kitchen Company with a firm idea of your dream wedding menu; of course you may also need some inspiration and guidance. 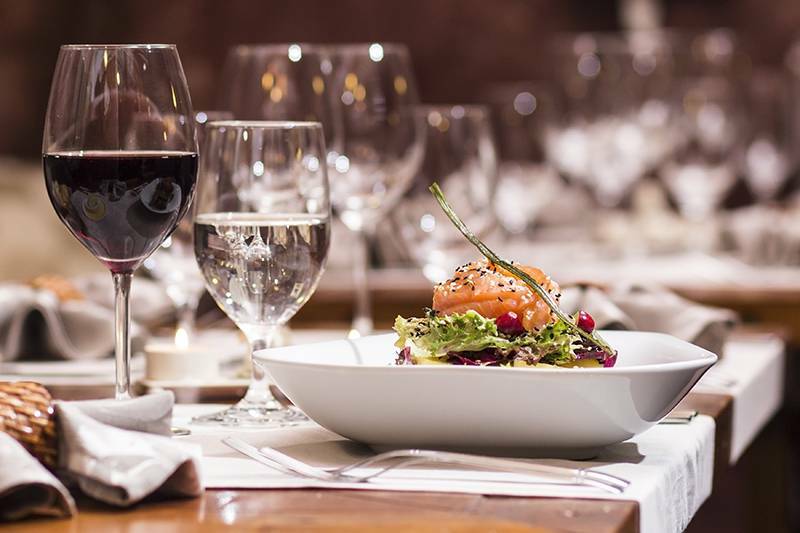 In either case, our friendly and exceptionally gifted team have plentiful expertise in wedding catering in Hampshire to help you decide upon the perfect menu for your wedding. 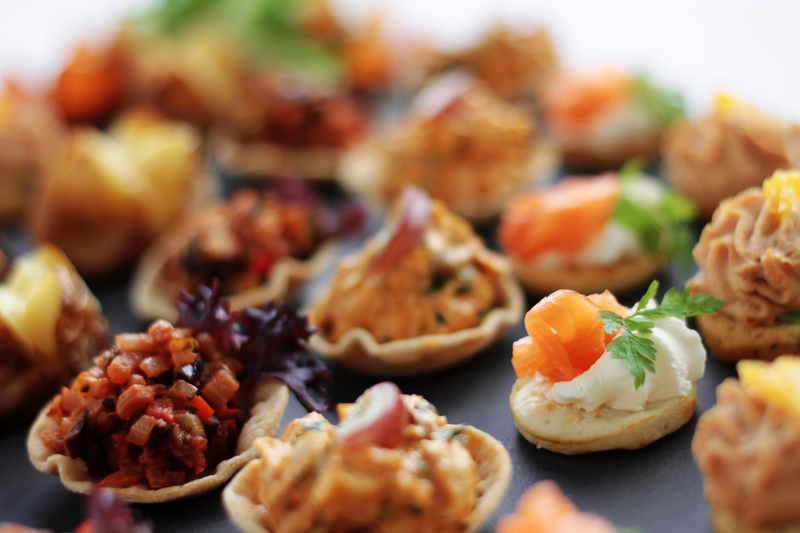 We often find that our range of wedding catering options can complement or inform a wedding theme. For example, a succulent hog roast can suit a barn-style wedding, an all-singing-all-dancing BBQ might be the answer to a fun and informal wedding reception, and a five-course feast can fit a traditional wedding. 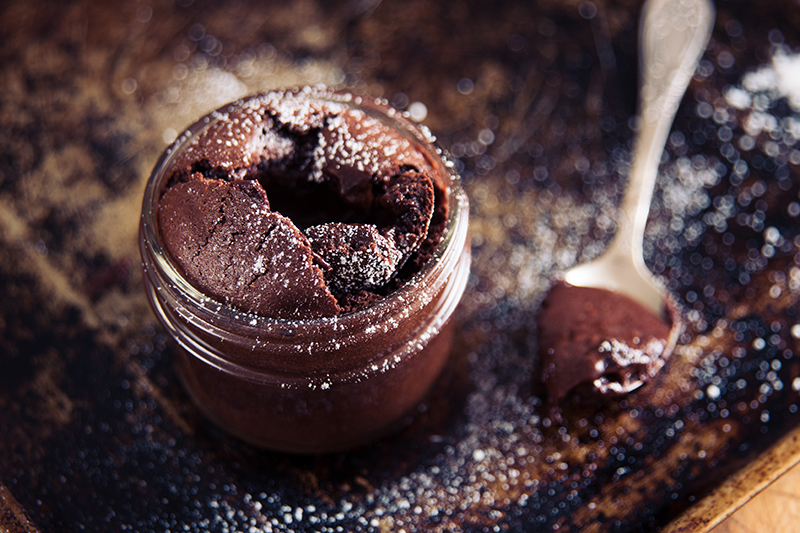 Awarded Hampshire Wedding Caterer 2016, you can be sure of our passion, dedication and skill. 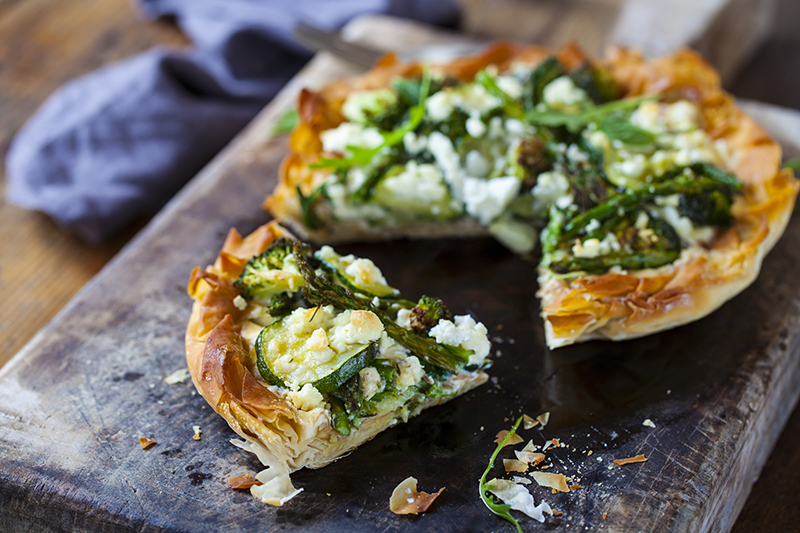 You can learn more about our Hampshire wedding catering service here. An intimate anniversary celebration with friends and family or the annual company party, our party catering services in Hampshire are renowned for their ability to excite and delight. No matter the size of your party, our bespoke Hampshire party catering services can be tailored to your exact requirements. Full of rolling parkland, Hampshire provides the perfect places for a posh picnic. At The Little Kitchen Company, we love a little indulgence, and as posh picnic providers we can help you do just that. Our Hampshire posh picnic packages range from a classic cricket hamper, featuring pork pies and smoked salmon sandwiches, to a traditional afternoon tea hamper full of beautiful sweet treats. Being responsible for organising the wake of a loved one is never going to be easy. However, with The Little Kitchen Company as your funeral caterers, we hope to make things a little easier for you. By ensuring things run smoothly on the day, our funeral catering services aim to take as much worry out of the day as possible. We can provide experienced staff to prepare, serve and wash up on the day, should you need it. Otherwise, we can do a drop-off and hire service if preferred. We’re really proud of our event catering services, and we are happy to report that our customers are delighted with them too. Why not take a read of our testimonials here? As a catering company in Hampshire, nothing makes us happier than providing the very best catering services for your event. To learn how we can make your event even more memorable, get in touch today!